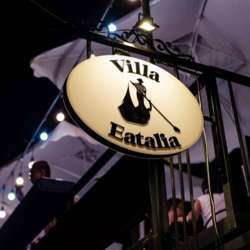 We are delighted to invite you to Villa Eatalia, an authentic Italian restaurant nestled in the heart of Hanoi’s Tay Ho neighborhood, on Quang Ba Street, with beautiful views across West Lake. Villa Eatalia's Gondola Bar, a beautiful re-purposed shipping container, faces onto Quang Ba Park. The roof-top offers stunning views across West Lake, and is perfect for watching the sun set. Entrance fee includes a glass of wine, beer or soft drink, finger food, and 2 lucky draw prizes of 2 vouchers (300k VND each). 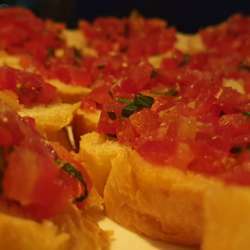 We look forward to greeting you all at Villa Eatalia and helping the InterNations Community with their growth in Hanoi.